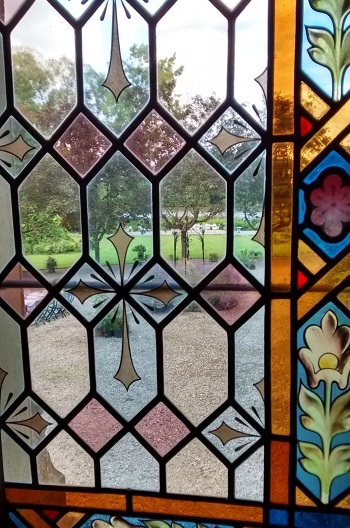 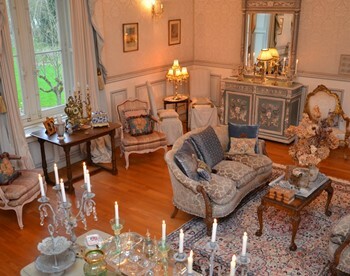 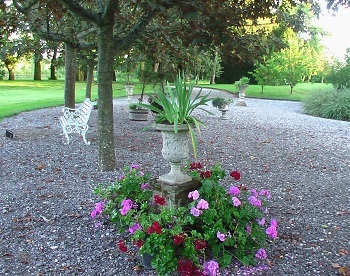 If you are looking for a chateau rental in France, look no further. 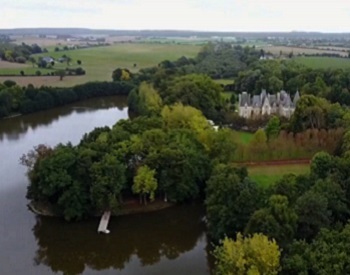 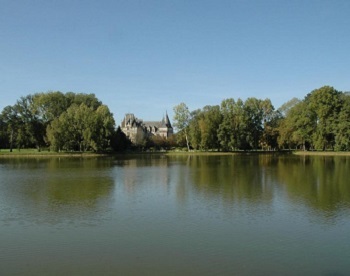 Chateau Allure du Lac is a breathtaking castle located in the French Loire Valley. 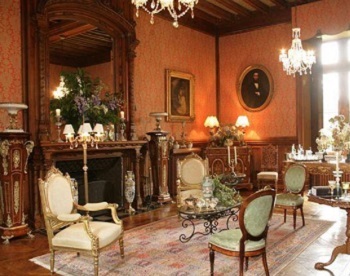 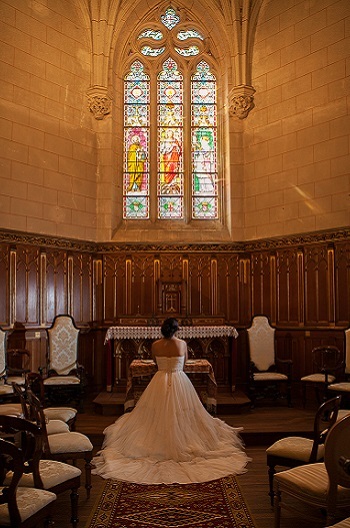 Sometimes known as Chateau Abelia du Lac, the chateau is available for events such as weddings, birthdays, reunions of family or friends, and even as a location for film, television, or photography. 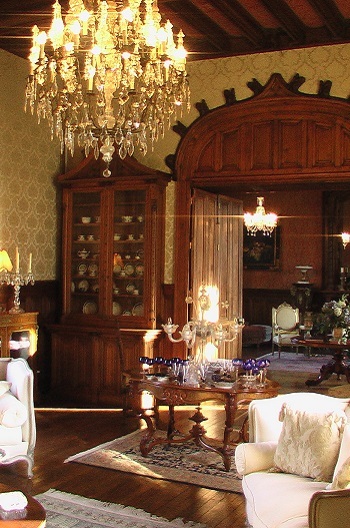 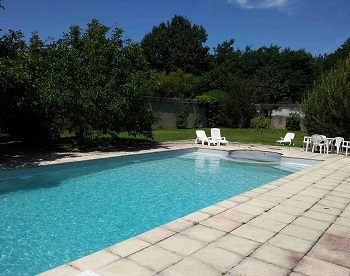 Chateau Allure du Lac-sometimes known as Chateau Abelia du Lac is exceptional both inside and out-the interior is filled with antiques and amazing furniture, yet has been remodeled to have virtually all of the modern comforts of home. 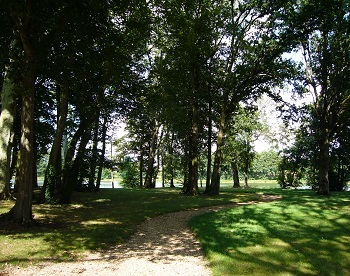 The grounds are a nature lover’s paradise with a twenty-two acre lake and private island, swimming pool, wooded areas with trails and grand gardens. 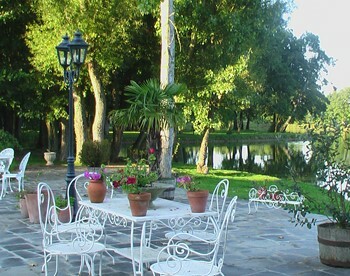 Nearby activities include: Wine tasting, restaurants, cathedrals, castles, horseback riding and golf. 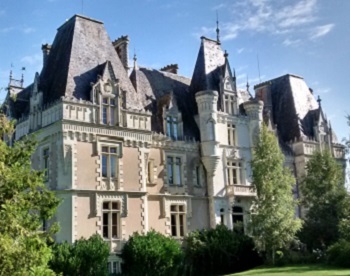 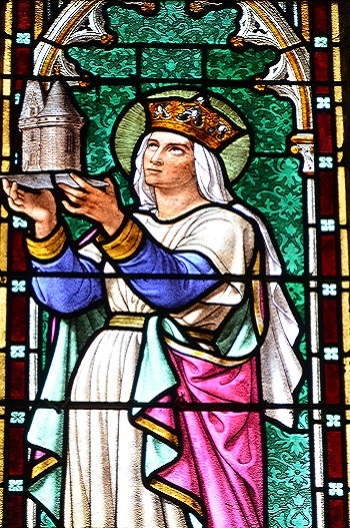 The history of this grand chateau can be traced to the 1340s when it was built as a fortress during The Hundred Years War. 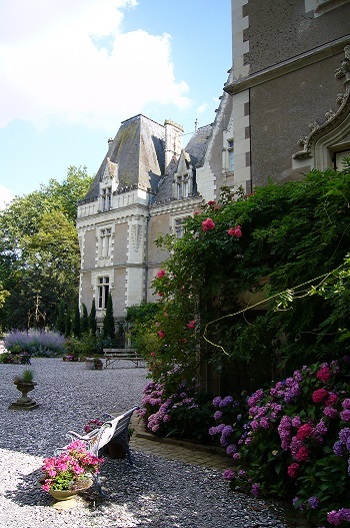 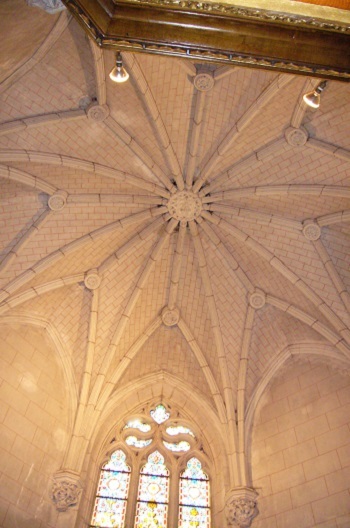 During the 1860s and 1890s the chateau was rebuilt in the breathtaking renaissance style you see today. 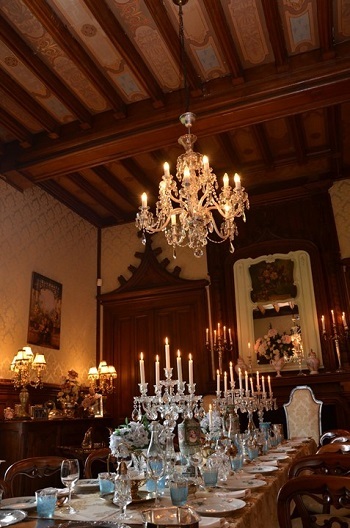 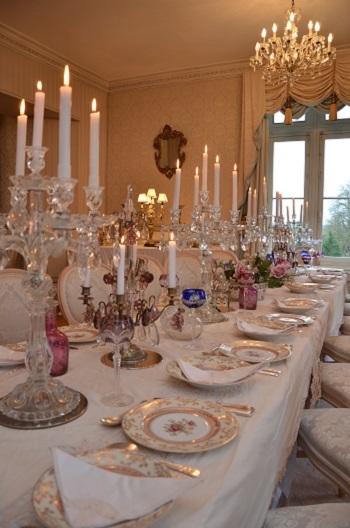 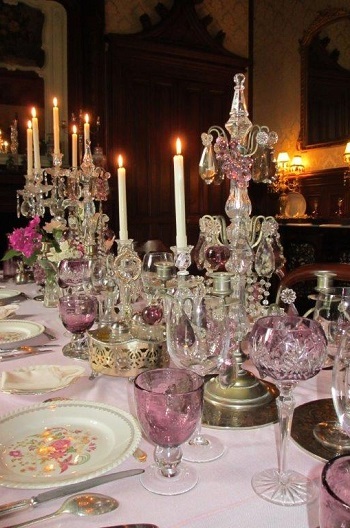 Luxury, beauty, and history-Chateau Allure du Lac is truly a one of a kind experience. 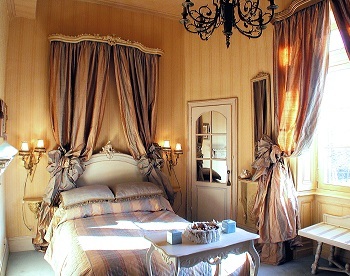 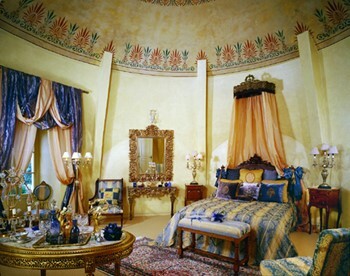 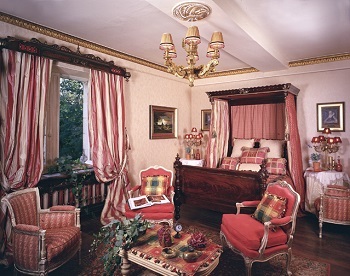 Please click here for a detailed description of Chateau Allure du Lac’s interior and exterior.